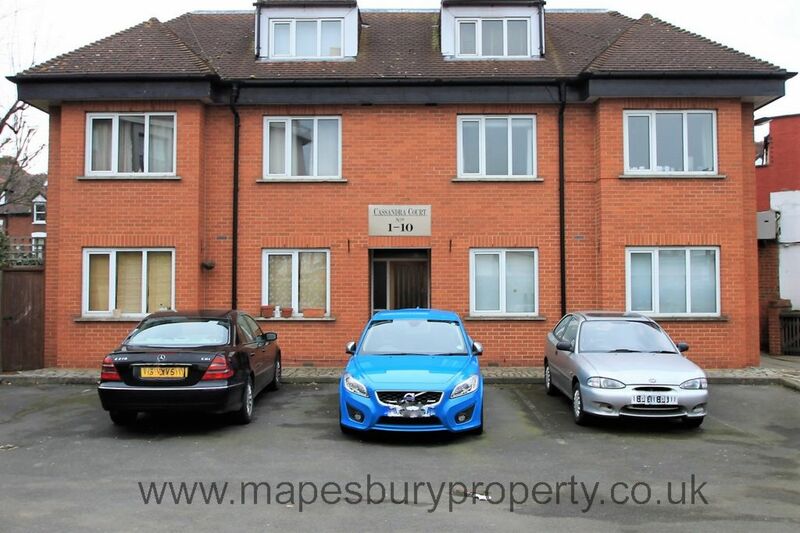 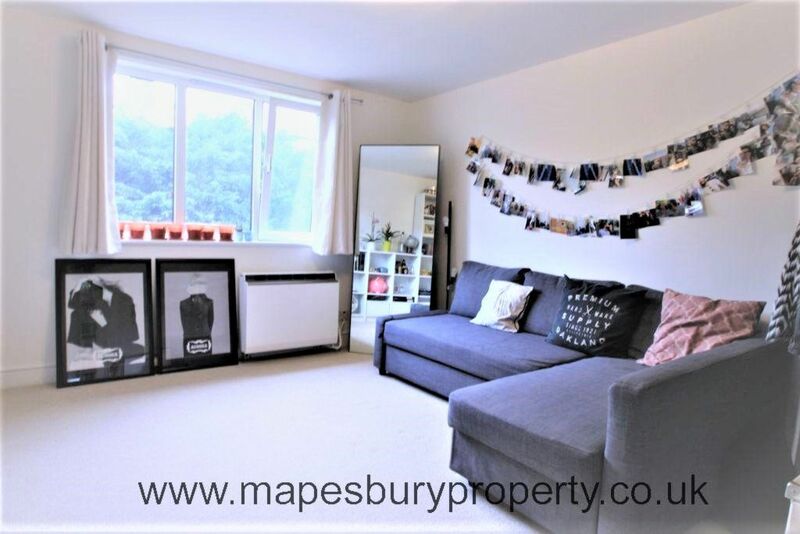 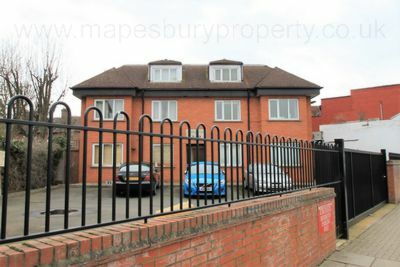 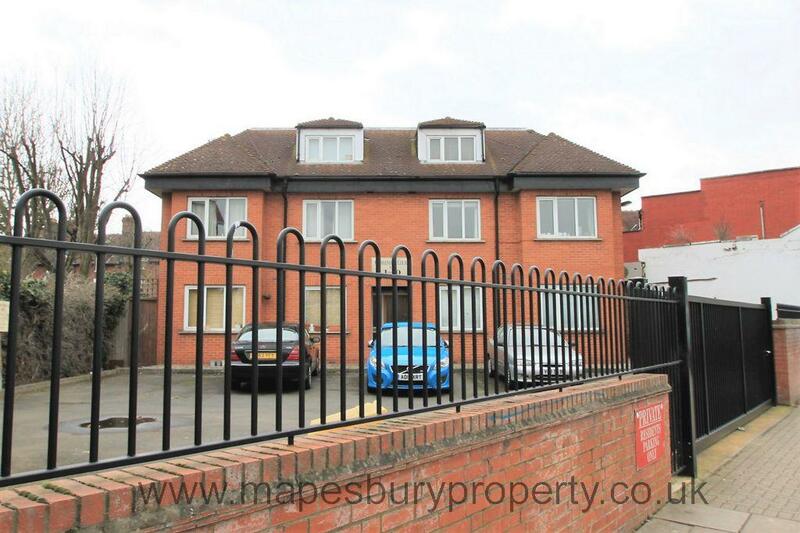 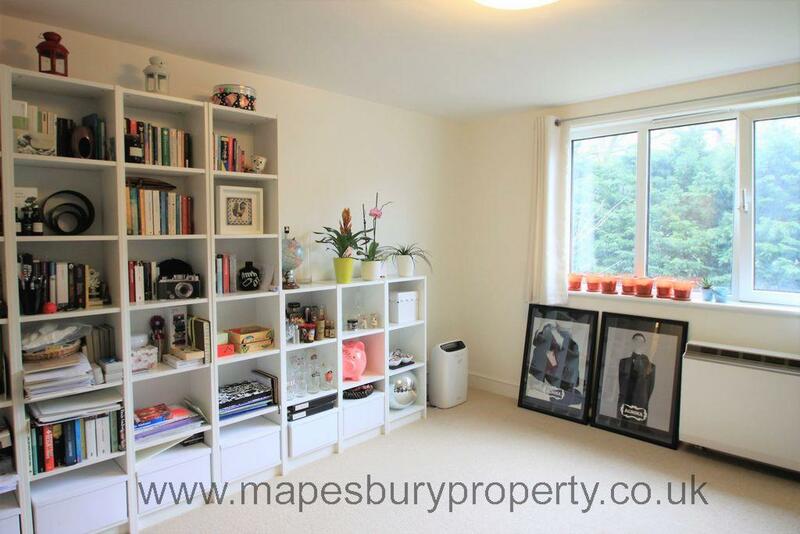 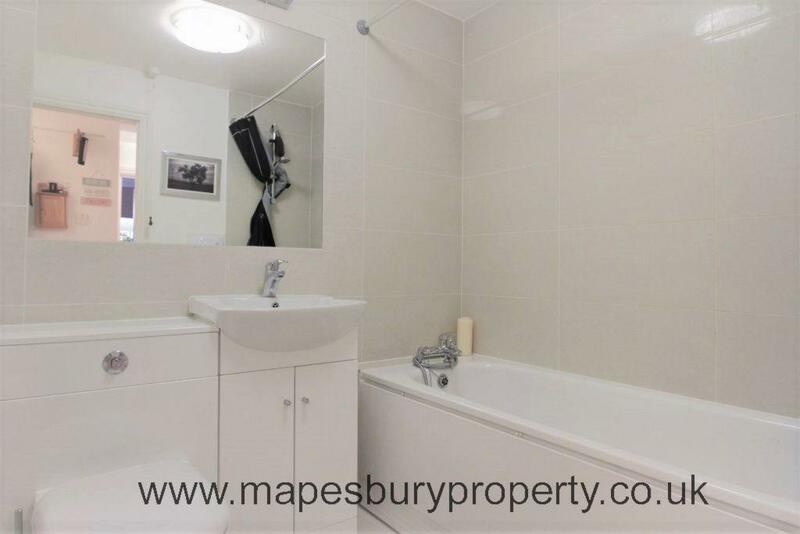 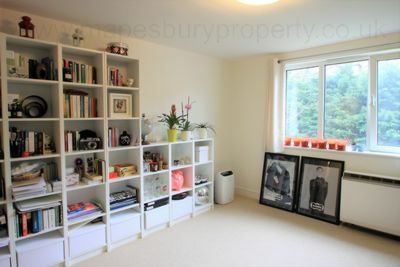 A well-presented 1 bedroom flat on the first floor of a purpose built block. This lovely flat boasts comfortable living space throughout. Featuring a bright reception room with large windows for plenty of natural light, a fully fitted kitchen with storage, worktop space and dining space and fitted appliances including an electric cooker, a generously sized bedroom with ample storage space, a fully tiled bathroom with shower and scenic views overlooking the communal gardens. 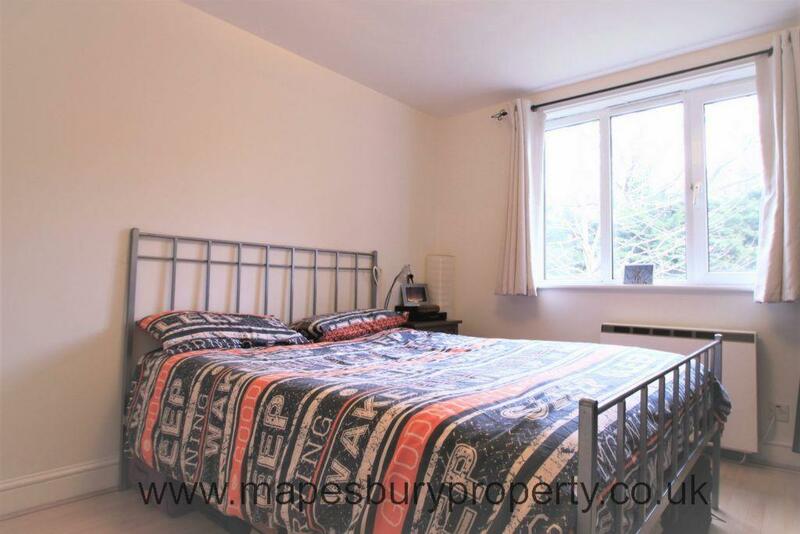 The property further features double-glazing, ample natural light with views of the communal garden, entryphone and gated entrance for additional security and an allocated parking space. 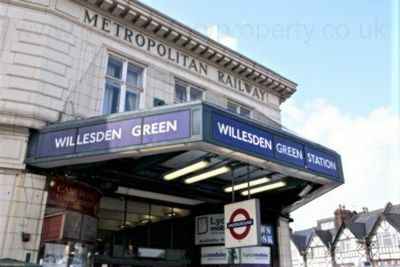 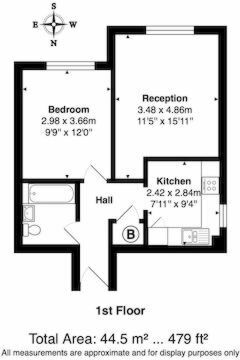 This quality flat is located seconds from Willesden Green (Jubilee Line) station for fast, convenient access to central London. Located within walking distance of all the restaurants, shops and amenities of Willesden including a large Sainsbury's supermarket and Willesden Library and Museum. 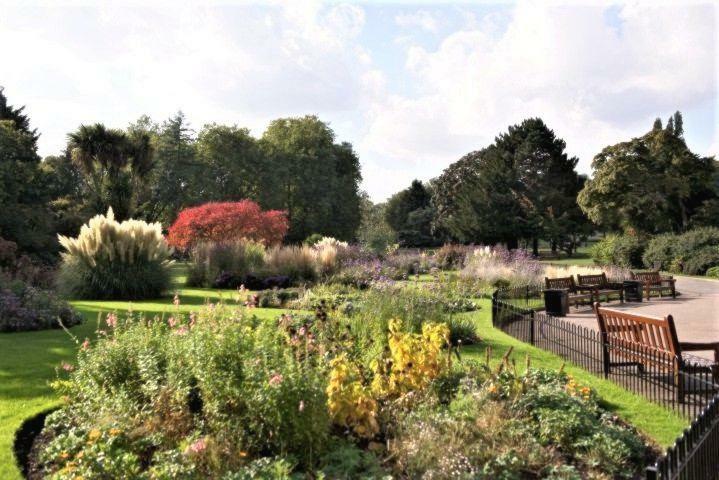 The beautiful open spaces of The Mapesbury Dell Park and Gladstone Park are also within walking distance offering open green spaces to relax and unwind. 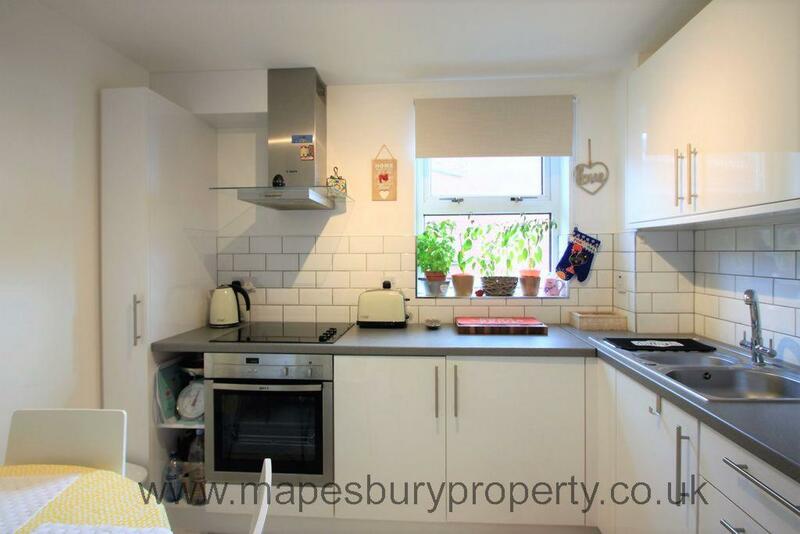 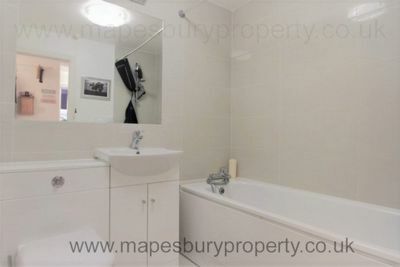 All viewings strictly by prior appointment with Mapesbury Estate Agents in NW2 on 0208 451 8999.